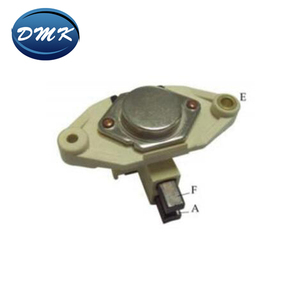 1 YRS Wuyi Dmkey Industry And Trading Co., Ltd.
3 YRS Guangzhou Saihuang Auto Parts Co., Ltd.
1 YRS Jiaxing Holxin Auto Parts Co., Ltd.
Our Factory Show Our company was established in 2006, is a commercial vehicle electrical operating mainly private enterprises. 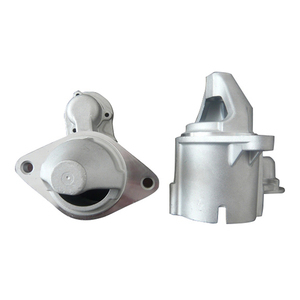 Our products have been sold in domestic and international markets, received by the market and customers. We sincerely welcome new and old customers coming negotiations, and establish long-term friendly relations of cooperation, create brillint . 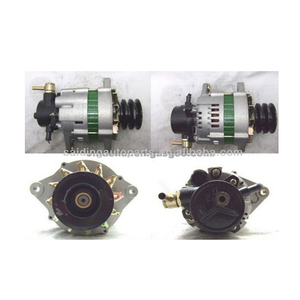 Alibaba.com offers 2,620 starter alternator parts products. 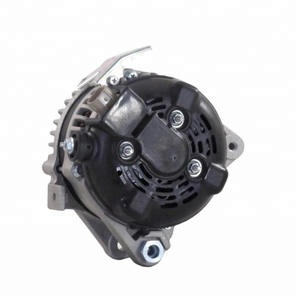 About 29% of these are car alternator, 3% are casting, and 3% are other auto parts. 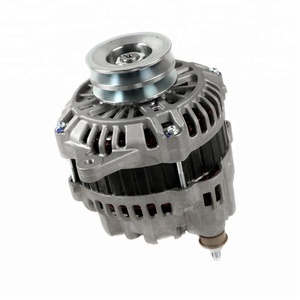 A wide variety of starter alternator parts options are available to you, such as alternator assembly, alternator parts. You can also choose from free samples, paid samples. 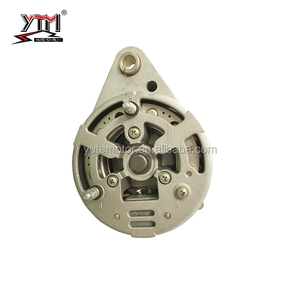 There are 2,620 starter alternator parts suppliers, mainly located in Asia. 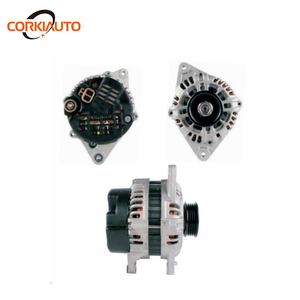 The top supplying country is China (Mainland), which supply 100% of starter alternator parts respectively. 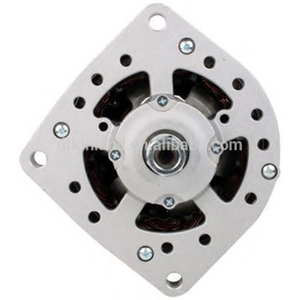 Starter alternator parts products are most popular in Mid East, North America, and South America. 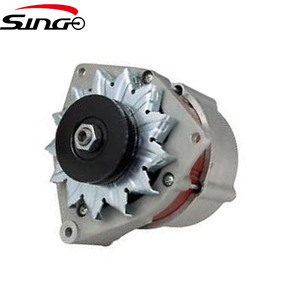 You can ensure product safety by selecting from certified suppliers, including 444 with ISO9001, 337 with Other, and 44 with ISO/TS16949 certification.